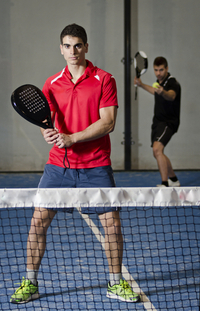 Pádel is a Spanish racket sport which is becoming more and more popular across Spain and other European countries such as Belgium, Austria, France and Italy. It is similar to tennis with a smaller court but the same line markings. Surrounding the court are high walls of glass or solid material. Scoring is similar to tennis and you can play singles or doubles matches. The racket is more like a large table tennis bat without strings and you serve underhand rather than overhand. When it was first played in Spain in the 1970s it was mainly played by the upper classes. However, these days it is played by anyone and everyone of any age, making it a game that the whole family can enjoy together. It is thought to be more intense and fun than tennis and perhaps a little easier to play. Join in with the locals by discussing football! A great way to start a conversation with the locals in Spain would be to discuss a football match. Here are some key words and phrases to start you off. Remember, some of the endings will change depending on whether they are male or female. I have been lucky enough to experience New Year celebrations in Spain several times in recent years and it is very different to here in the UK! The most unique part of a Spanish New Year is the tradition of eating 12 grapes as the clock chimes midnight – las doce uvas de la suerte. 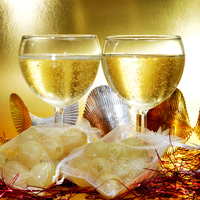 In this blog post we will look at the origins of this Spanish New Year tradition. “Campanas de Belén” (The bells of Bethlehem) is one of the most popular Spanish Christmas carols. “Belén” is also a popular girl’s name in Spain. In these times of never-ending changes, sometimes it is nice to have a wake up call and take a look at the traditions that are part of the culture of another country in order to remind us that human nature is the same all over the world. Let’s take a look at the “Fiesta de Quince Años” (Fifteen Year Old’s Party) in Mexico, and we will share a few videos so you can see what these parties look like. Interview with British expat living in Ronda, Spain. The following interview with British expat Frank Hughes, who has recently relocated to Spain, gives a real insight in to what it is really like to live there. It is a worthwhile read for anyone who is planning to move to Spain. 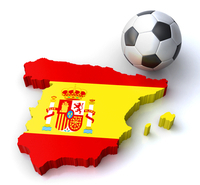 Where are you from originally and where in Spain do you live? I am from Birmingham and live in Peterborough and in Spain in Ronda, Andalucia. Hi, in this short post we will talk a little about the Mexican tradition known as “El Día de la Candelaria” and we will take a look at a few phrases in Spanish that may be used in this context. “El Día de la Candelaria” is a very popular tradition in Mexico because it involves getting together with people you like and eating free “tamales” on the 2nd of February. For those who don’t know, a “tamal” is a traditional dish made of corn-based dough which is steamed or boiled in a leaf wrapper. A “tamal” may be filled with spiced meat, cheese or vegetables. But what is this celebration about? Why free food? you may be asking. Let me explain. What is a “Roscón de Reyes”? 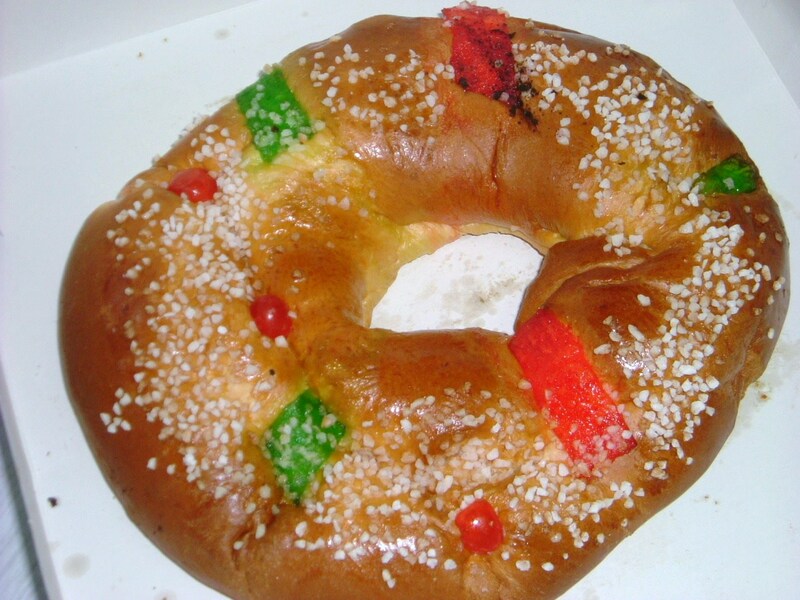 The “Roscón de Reyes” (King’s Cake) is a doughnut shaped cake topped with sugared fruits and sprinkled with sugar. 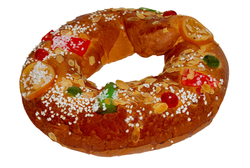 It is traditional to eat it on “El Día de Reyes” – The King’s Day, (Epiphany, 6th January). The “King’s Day” is when Spanish children receive presents from the “Reyes Magos” (the Wise Men – the 3 Kings who brought baby Jesus gifts). 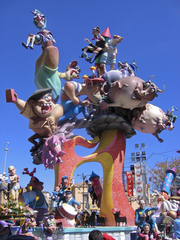 It is traditional to put surprise figures inside the roscón and whoever finds them in their portion will have good luck the following year and will be the king of the party. However, you also put in a dry bean, “una haba” and whoever finds this has to pay for the cake.